While each planet has something to say about a particular area of our lives, the Moon is the most special as it sheds light on our deepest truth. Angel Kyriel is a powerful Angel. 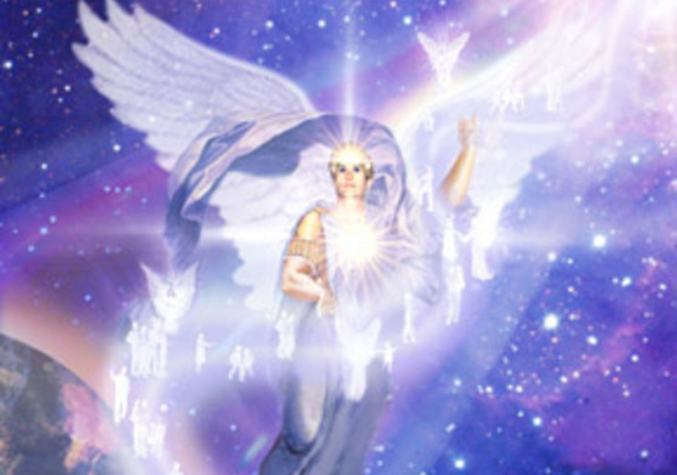 Kyriel helps you develop tremendous self-confidence, and helps you gain the power needed to shape external conditions. Learn more about Angel Kyriel. 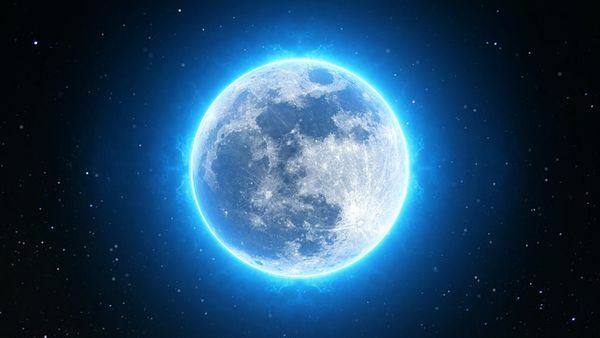 The moon, as magical and mysterious as it already is, can define important aspects of your personality. 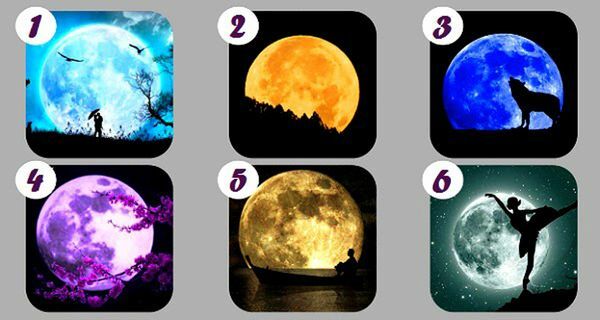 Choose your favorite moon and discover a detailed description of your personality and a message for your life. Full moon? New moon? 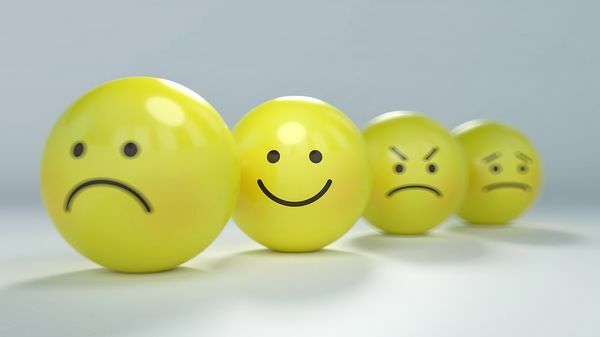 How the moon affects your mood and wellbeing.